And Temasek leads US$50m funding for US technical support firm. 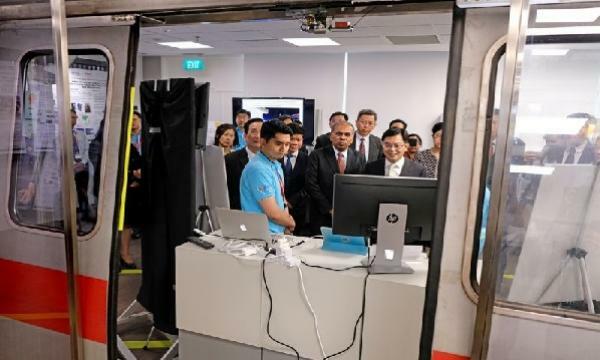 Rail operator SMRT teamed up with the Nanyang Technology University (NTU) to develop and trial multiple innovations aimed at improving rail reliability and safety through the $60m SMRT-NTU Smart Urban Rail Corporate Laboratory. For instance, new sensor systems that can detect train door faults and alert engineers in advance are just one of 13 ongoing projects in development. “At the same time, we will tap on top-notch engineering resources in Singapore to solve problems that affect our train services, such as train door, track or power supply issues,” said SMRT Group chief executive officer Neo Kian Hong, who attended the launch. The new sensors are currently undergoing trials on a train that has been serving the North-South and East-West Lines since June. They will be progressively implemented across the train network. 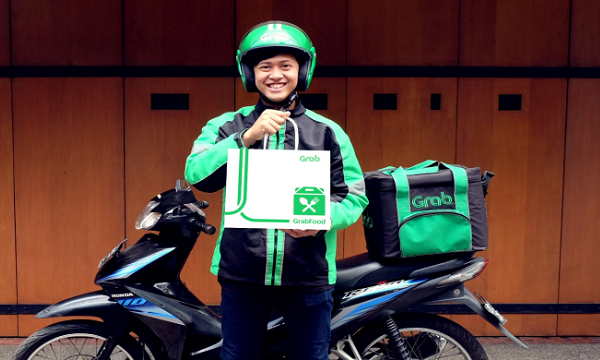 Grab’s venture arm will inject $341.48m (US$250m) to Indonesian startups with focus on mobility, food, logistics, fintech, and others that are faced with online to offline (O2O) challenges. The firm holds 65% of Indonesia’s ride-hailing market, its managing director for the country said on Wednesday. The Singapore-based firm recently raised $1b in fresh funding to expand in Southeast Asia biggest economy, which it has earmarked as a priority market. Temasek led the US$50m Series C funding round for San Francisco-based end-to-end tech support provider Puls Technologies, bringing its fundraising to more than $90m. “The new investment will fuel Puls’ bold vision to transform the service industry by bringing frictionless support to the full life cycle of every device or appliance,” the company said. Sequoia Capital, Red Dot Capital Partners, Samsung NEXT, Viola Ventures, Hanaco Ventures, and Hamilton Lane also joined the investment round.